Welcome to Parasole Property Management & Associates. We cater to all the needs that property owners/investors may have. We offer professional services that go way beyond what the competition offers and build long term relationships with our clients. We do everything from Tenant Placement, General Contracting/Handyman Repairs to Customized Property Management Services. 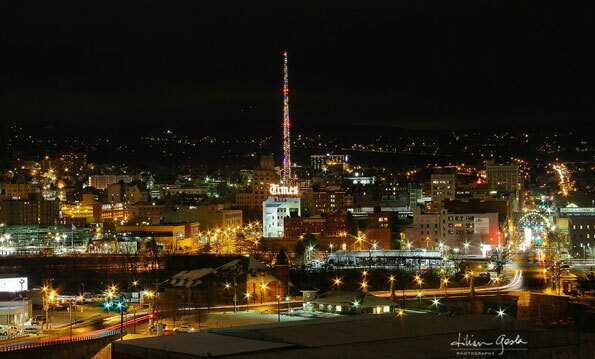 The Scranton/Wilkes-Barre area is the best place to replace your Market based IRA Accounts with a Real Estate Self Directed IRA. The stock market cannot give you the gains in what the local investment properties can bring. You will have a maximum of a 5 year return on your investment and we will show you how, no matter how far you live or how inexperienced you may be. Managing your properties will be 100% stress free, with no need to travel while making a decent, positive cash flow for youself. We highly recommend our investors/owners do their homework prior to signing on with a management company such as ours. Request to hear from our current clients and tenants as it is a vital source of information when researching the integrity of a management company because that is where the income is generated. Tenants let you know the quality of service done and if their maintenance calls were answered quickly and done professionally. Dissatisfied tenants will end up leaving, costing you money. 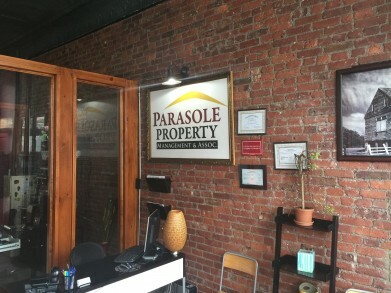 Our name is our brand, so tenants associate a quality rental when they hear Parasole Properties. We are a company that makes you feel more like a business partner rather than a service who is just looking to make a profit. 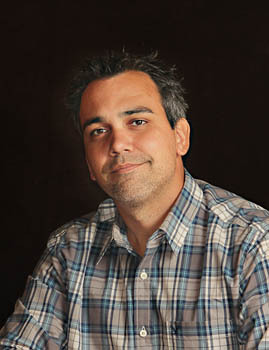 You want a management company that truly has your best interests in mind and that is quickly responsive to your calls. Being investors ourselves, we have a lot of pride and respect each property as if it were our own (and only wish we can find companies like ourselves in other parts of the country so we can be confident that our investments are well managed). We treat our clients the way we would like to be treated and the services you will get will exceed your expectations. Check us out, talk to our investors, tell us your goals and we will develop a personal plan for you to meet your specific needs. The Real Estate Sales & Rental Market is gaining strength and properties are moving. If you are looking to invest, or already own Real Estate, please call or email us and we will get you moving in the right direction. We look forward to being partners with you!